Multiple international studies have confirmed the positive impact of library services and teacher–librarian partnerships on delivering curriculum outcomes and quality student learning in secondary schools. Despite this, there are indications internationally that school libraries are in decline. This article uses qualitative data from a national survey of teachers and librarians in New Zealand secondary schools to investigate teacher and librarian attitudes and beliefs about the role of library services as a space to help develop The New Zealand Curriculum’s (Ministry of Education, 2007) (NZC) future-focused vision of knowledgeable, critically and creatively engaged citizens, and the teaching of its attendant competencies. 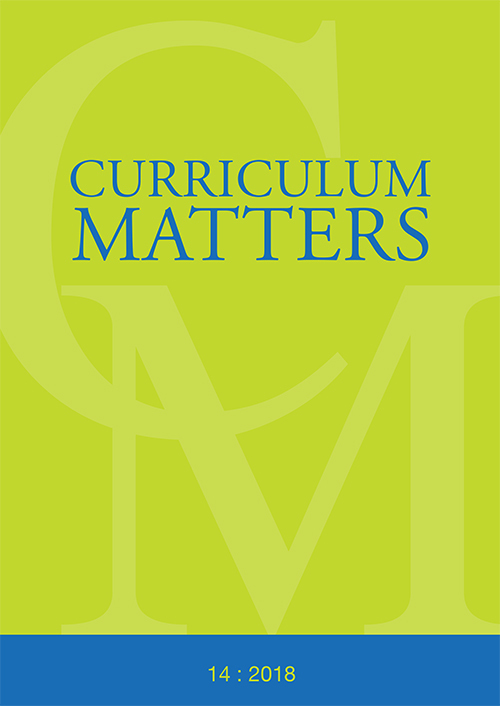 Our findings suggest that teachers’ and librarians’ beliefs and attitudes towards the library and to each other differ significantly, leading to an underutilisation of library services as a central resource for effective curriculum implementation. We conclude by arguing for a systemic revision of how libraries are positioned, staffed, and resourced in schools, that will change teacher and management beliefs to more closely align with the espoused pedagogical position of NZC and, ultimately, and most importantly, to engender sustained gains in student learning.